Josh Hutcherson isn't just one of our favorite film stars from The Hunger Games. He is also an LGBT ally who has been fighting for equality for quite some time. 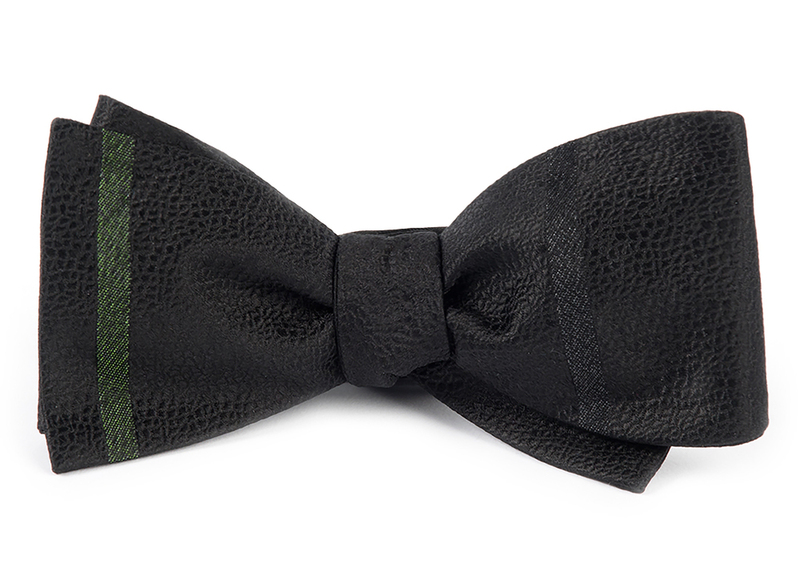 As part of JESSE TYLER FERGUSON's TIE THE KNOT fall/winter collection of bow ties, Josh Hutcherson designed his own bow tie in support of his organization - Straight But Not Narrow - a not-for-profit primarily focused on straight youth & young adults, which strives to positively influence the perception of, and behavior toward, their LGBT peers. “Straight But Not Narrow has always been about allowing people to be whoever they are. It’s about letting people know it’s okay to be yourself and you should actively support others to do the same.” said Josh Hutcherson. Get your Josh Hutcherson Tie The Knot bow tie today to support LGBTQ equality worldwide.